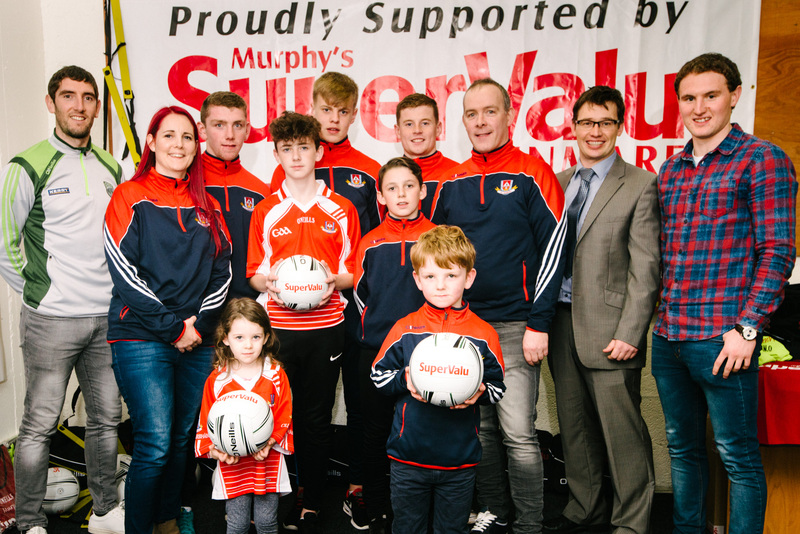 Local sports clubs benefit from Murphy’s SuperValu Kenmare Kits for Clubs! 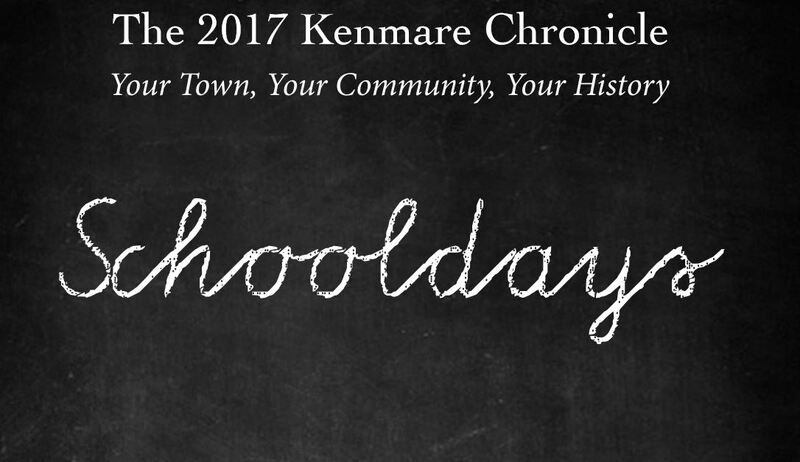 Kenmare Chronicle 2017 Schooldays. Coming soon! 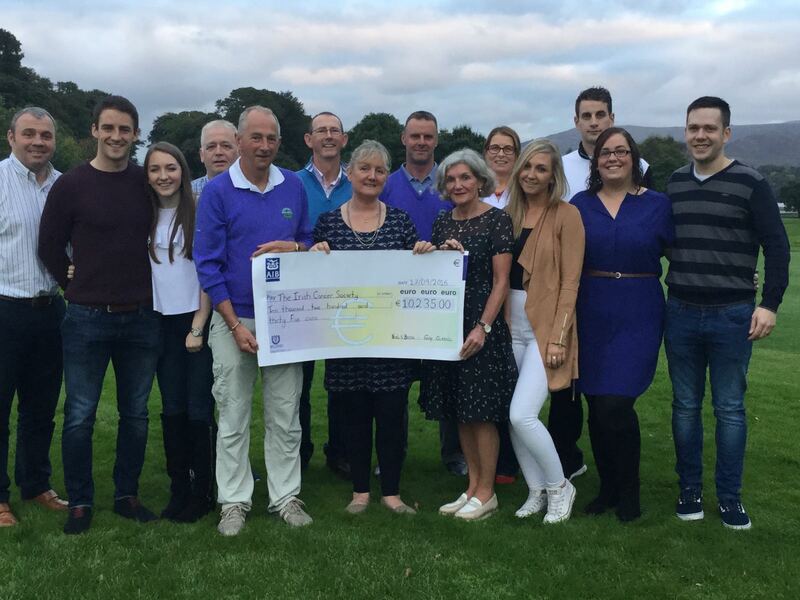 Gardening in Autumn….. the Willowfield Way!